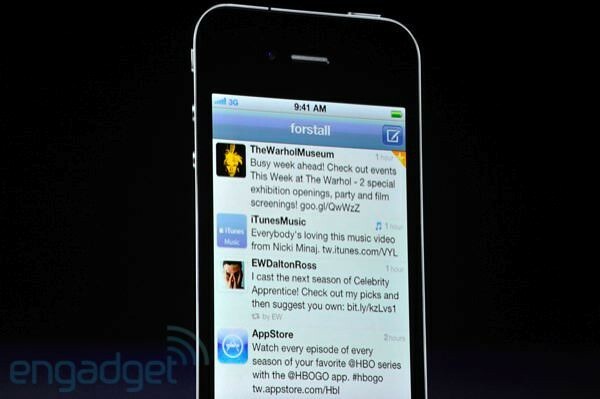 The rumors were true, iOS 5 will sport a tight Twitter integration. You sign in to your Twitter account in the Settings app and all apps that use Twitter can automatically use the sign-in you provided. You can tweet articles from Safari, videos from the YouTube app, location from maps and more. The Contacts app also works with Twitter, allowing you to grab photos for contacts. 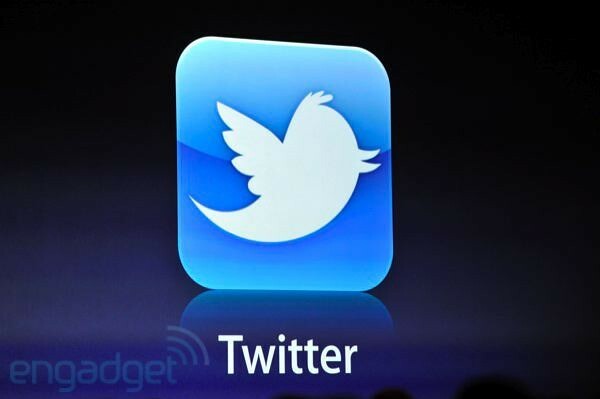 Twitter integration will no doubt be one of the more popular iOS 5 features, no doubt.. I guess Facebook regrets not working on ping with Apple now!! !